Luckyfinds: Watch out Calamba for Make Your Own Havaianas roadshow soon! 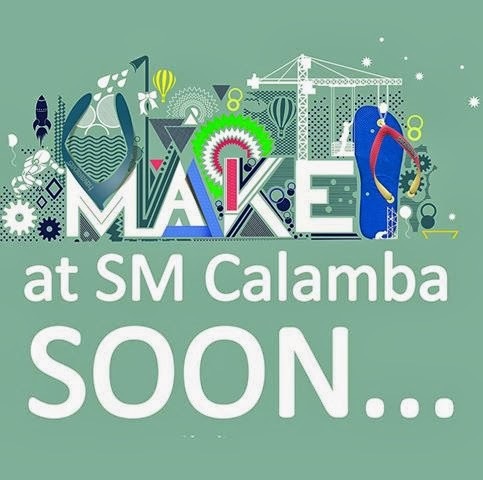 Watch out Calamba for Make Your Own Havaianas roadshow soon! 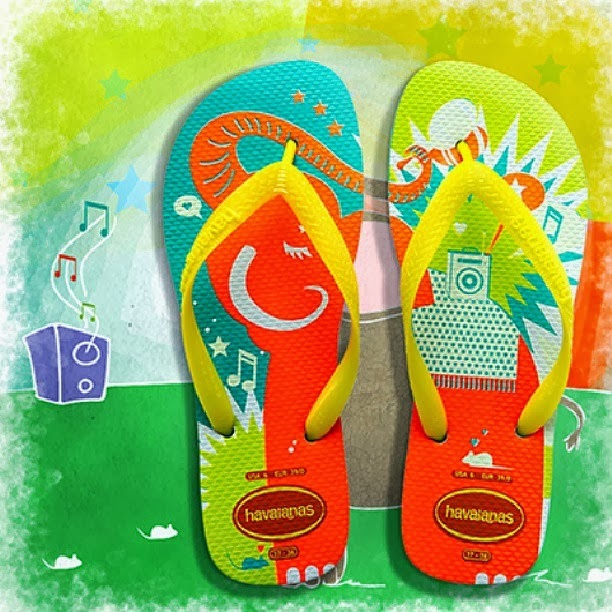 Elephants and mice spell out #FUN especially with #Havaianas! Glow in the dark pairs that expresses #Enjoyment and #Novelty! 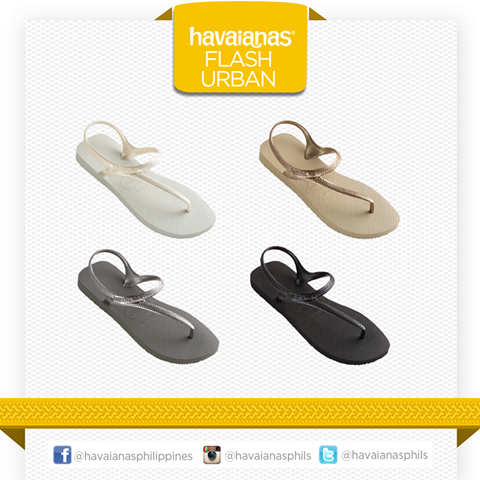 Moreover, Havaianas' 100% rubber concoction makes it ultra-comfortable and highly durable! Whatever denomination you come from and wherever you may be, there is always a Havaianas pair for you! 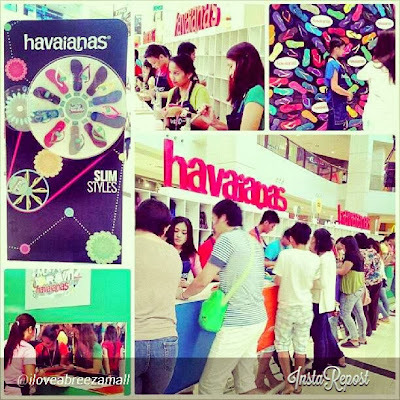 Havaianas Philippines Make Your Own #Havaianas! #MYOH2013 took Davao City's Abreeza Mall Activity Center by a storm last September 14 to 15! 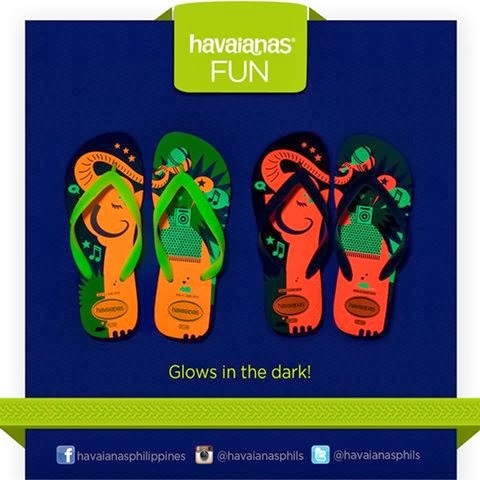 Would you like to design your own Havaianas footware?